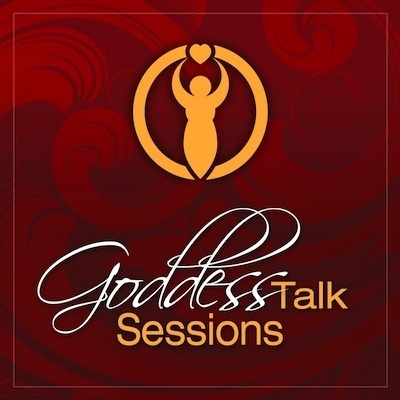 Shann Vander Leek and Lisa Marie Rosati engage in passionate, transparent, down to earth conversations about how you can learn to Rock Your Goddess Life. We have transformed every molecule of our beings and celebrate the sacred lives we've created. We have a unique message to share and we'd love for you to come along for the ride! In this short podcast (approx 15 minutes) we discuss Common Goddess Blocks. Can you guess the top three things that keep women from living their true goddess nature? Give a listen. If you like what you hear, please share with your friends on facebook and twitter or give us some stars on iTunes. Do you know what you desire or are you living on auto pilot? We are so much more than the roles that we play! What do you want? Hint -> I have no idea is not an acceptable answer. What does your inner goddess crave? What do you desire to experience of feel today? Choose ONE THING and go for it! Lisa Marie's mantra for women who are done putting themselves at the back of the line! "It has to be about you, but it has to be about me too!" You don't have to obey or ignore your inner critic - acknowledge the little bugger and do what you want anyway. Own your wildness without apology. Chicken Little: What if's, worry, worst case scenario etc. Every thing is 'figure-out-able' - Name what you are afraid of. Stop suppressing your inner critic. Accept that your inner critic is part of who you are but you can override it! Acknowledge and accept what you are called to do. 3. Defining What You Want / Need / Desire -- Self-Care is not a dirty word! The definition and polarization of what is means to be SELFISH. Cultivate and practice ruthless compassion. Learn why selfish is Lisa Marie's favorite word. How to break the chain of old patterns. You deserve to put yourself at the top of the list.